Sit back, take a deep breath and try to put yourself in the following situation. The aches and pains of 95 minutes worth of hockey are beginning to settle in. Sweat drips carelessly, drenching everything in its path. You begin to take off your gear unconscieniously as the hustle and chatter of media members fills the air. 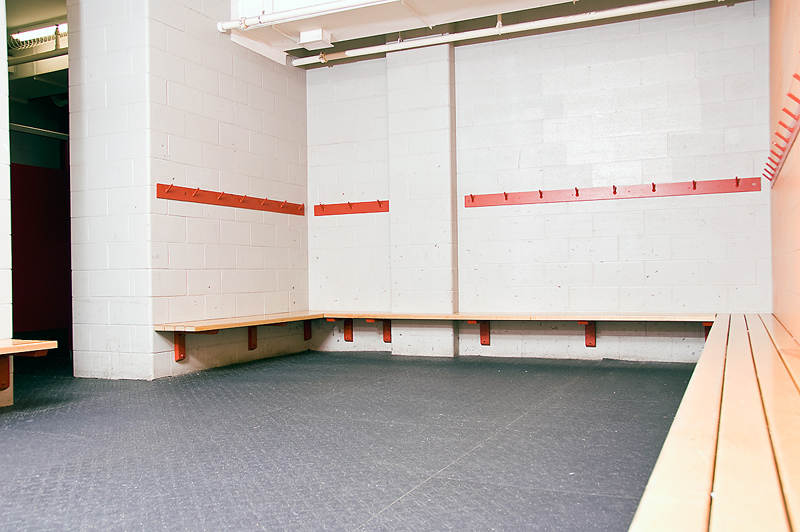 Your eyes scan the visiting lockeroom to the sight of hockey players, teammates, brothers in arms. Most of their faces are blank or drained after the daunting battle you all just endured. Victory slipped your fingers once again. You feel like stepping up and giving a little talk, but you're far past that notion now. The enemy has taken the upper hand in battle but, in reality, the war is less than 48 hours away. A bitter feeling churns at your stomach, where anxiety and fear spark a flame. Unforgiving vengeance, that's what it is. For the city you represent, the crest you wear on your chest and for the gentlemen who go into battle you every other night. It's down to one game now. Do or die. Win or go home. The start of the beginning or the beginning of the end. All these thoughts zip through your head as you take one last glance at the gentlemen around you. You drag in a hard breath and slowly let it out, "Make history or be history?" 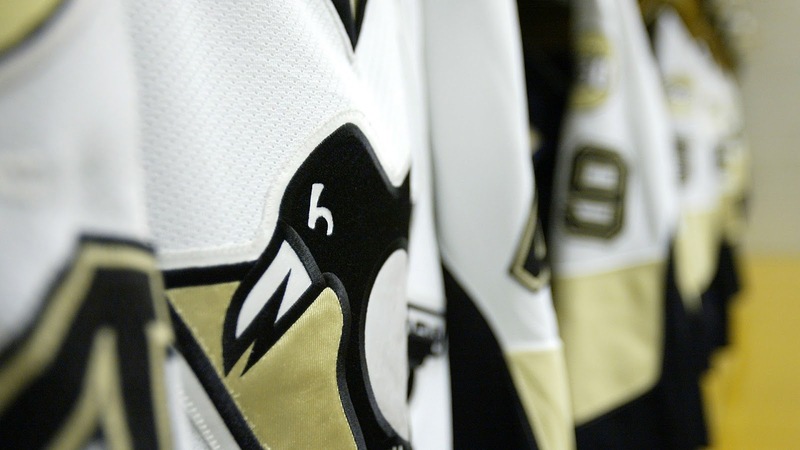 Adversity has it's hands around the Pens' neck, there is no arguing that. This series has been tough to watch as a fan. Especially after seeing them battle back against the Islanders in the first round and stick it to the Sens in the second round. 8 days later, Game 1 of the ECF and apparently, in that time frame, the Pens forgot how to score and play solid defense. The Game 3 performance was the best for the Pens so far this series and even though it ended in heartbreaking fashion, you got the feeling the Pens are that much closer to breaking through the force field named Tuukka Rask. The gentlemen in Black and Vegas Gold are at a crossroad. A crossroad where everything they want is colliding with everything in their way. The question is can the Pens recognize that and do something about it? We will see.